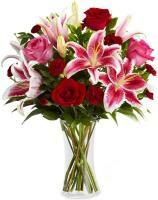 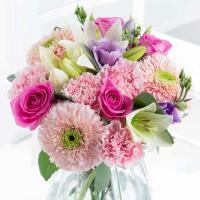 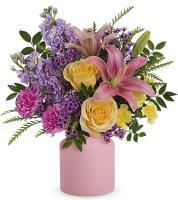 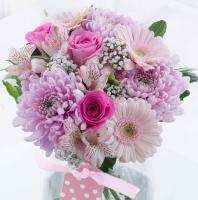 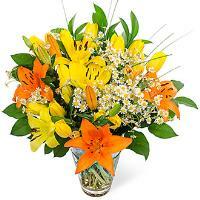 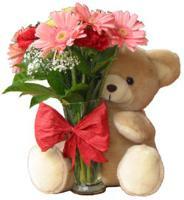 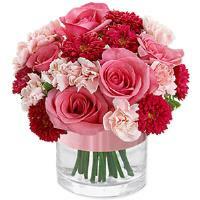 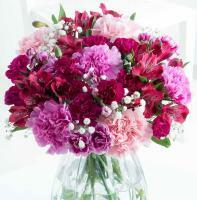 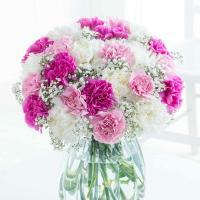 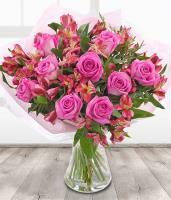 Order a Flower Bouquet for your loved ones in Siggiewi. 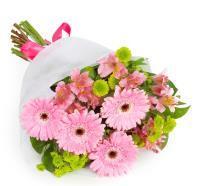 Would you like to surprise your special one in Siggiewi, Malta? 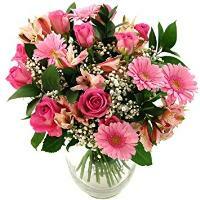 Then you’re surely in the right place! 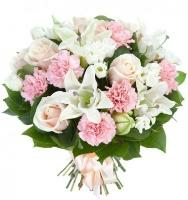 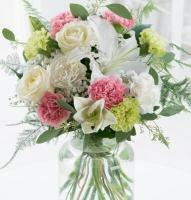 At www.maltaflowers.com.mt we offer you a wide range of fresh flower design and bouquets that will suit your occasion perfectly. 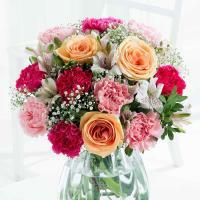 Sending flowers to Siggiewi has never been so easy. 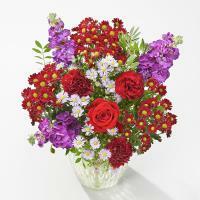 Our online flower shop is available 24/7 for you to order at any time convenient to you. 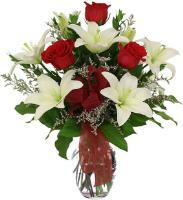 We have skilled florists located in Siggiewi area that will hand arrange the chosen fresh flower bouquet and deliver it personally to your loved one in Siggiewi. 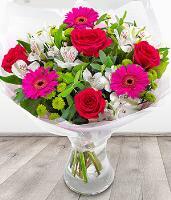 We offer you a selection of flower bouquets for all occasions such as Valentine’s Day, Christmas, Wedding and Mother’s Day. 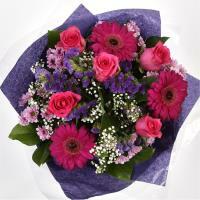 On popular holidays we recommend you to order at least 24 hours before to guarantee on time delivery. 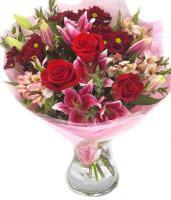 Same day delivery available if the order is placed before 1pm.